The need of a private individual to turn to an attorney is often related to a unique situation in life. Our attorneys shall see to it that you will not be left alone in such a situation and ensure your legal safety and appropriate handling of your case. Our attorneys handle assignments both in the Turku region and elsewhere in Finland. Our strong local knowledge allows us to recommend any other specialist possibly needed in handling your assignment. 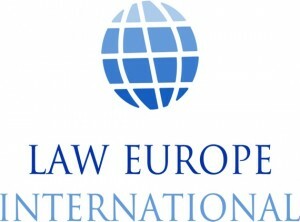 As a member of the broad Law Europe International co-operation network our attorneys can also handle international assignments. With disputes concerning the discontinuing of cohabitation it is important to consult a good attorney on time. 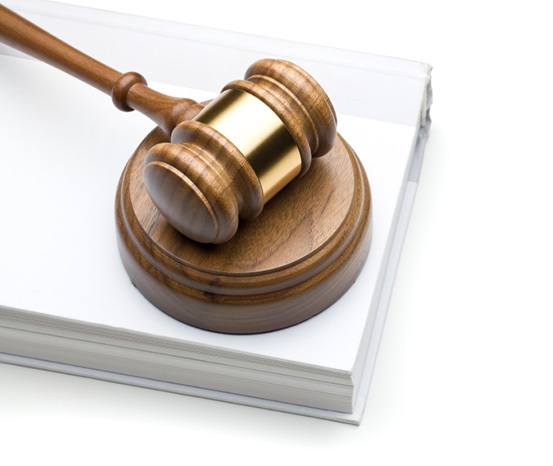 Our attorneys aim primarily at an amicable settlement, because it is the fastest and least expensive, but if it is not possible, we will apply for an executor to perform the distribution of assets and assist in presenting demands concerning the distribution of assets at estate distribution meetings. One of the basic professional requirements of an attorney is the ability to find out what a dispute is ultimately about and which alternatives there are for solving it. Contractual negotiations are always the primary choice if the other option is to take the case to court. Our attorneys are experienced negotiators in settling disputes, drafting various contracts, and implementing agreements.